No, these numbers don’t refer to a traditional mainstream sport like football or basketball. Rather, they come from a sport that saw its major surge begin a mere 10 years ago, a sport whose global revenue has already surpassed the revenue of the entire music industry by $20 million in 2014, a sport that giant brands like Coca-Cola, Red Bull, American Express, Intel and Samsung are vying to sponsor. According to Newzoo Global eSports Audience Model, about 40 percent of eSports viewers don’t play the games themselves. 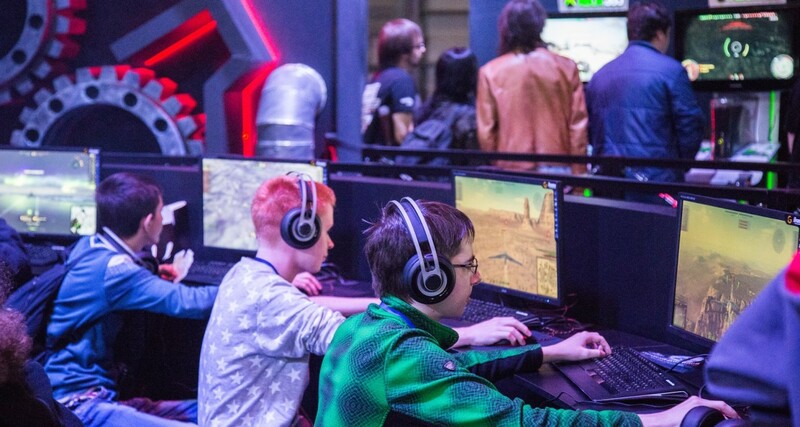 What’s more, audiences can actually engage with players via Twitch, sending real-time comments or questions to players as the competitions stream. Some players will respond, while others will even invite viewers to join in on the game. The win-win model of streaming platforms has triggered great interests in eSports. According to a 2014 report from Twitch, there were 16 million minutes watched, 100 million unique viewers and 1.5 million unique broadcasters every month on Twitch. What’s more, the number of peak concurrent viewers hit one million in 2014.